Inspired by their mother’s famous sprinkle chocolate covered pretzels, sisters Ali and Lauren launched Fatty Sundays. The Brooklyn-based company now offers over fifteen flavors of the gourmet sweet & salty treat. 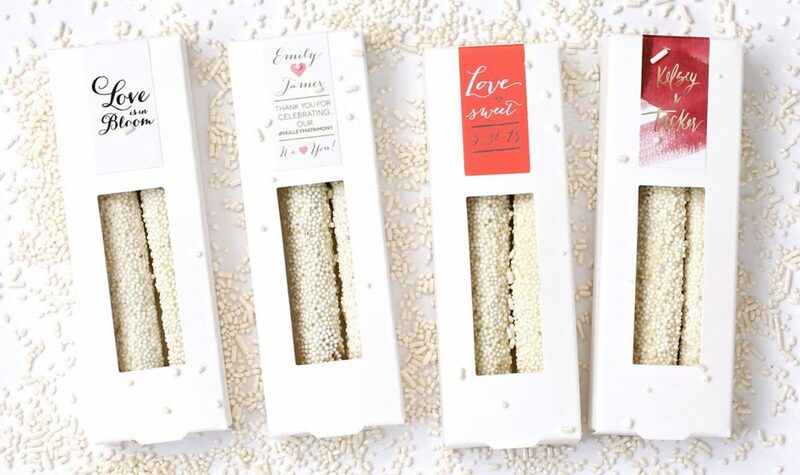 Commemorate your wedding day with Fatty Sunday original favors featuring personalized packaging and sprinkles to match your color scheme. The Good Batch’s story began when pastry chef Anna Gordon started making stroopwafels for her boyfriend (now husband) who longed for the Dutch cookie of his childhood. Not long after, she started selling her hand-pressed stroopwafels at Brooklyn Flea. They’ve since expanded their sweets menu to include specialty cookies (brown butter salty shortbread, spicy chocolate, and ginger molasses), cakes, and ice cream sandwiches. 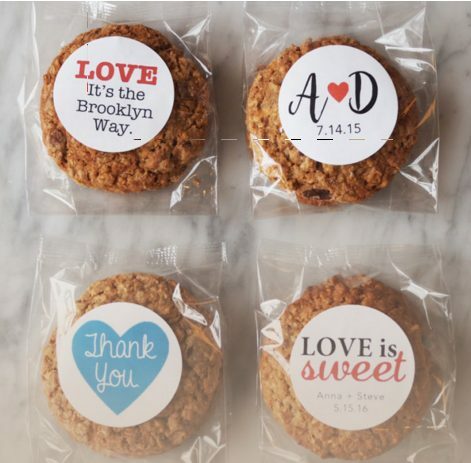 A custom-labeled pack of cookies from The Good Batch is the perfect wedding send off! William Greenberg’s passion for baking began during childhood in his Aunt Gertrude’s kitchen. He opened his own bakery in 1940 and the rest is sweet history. 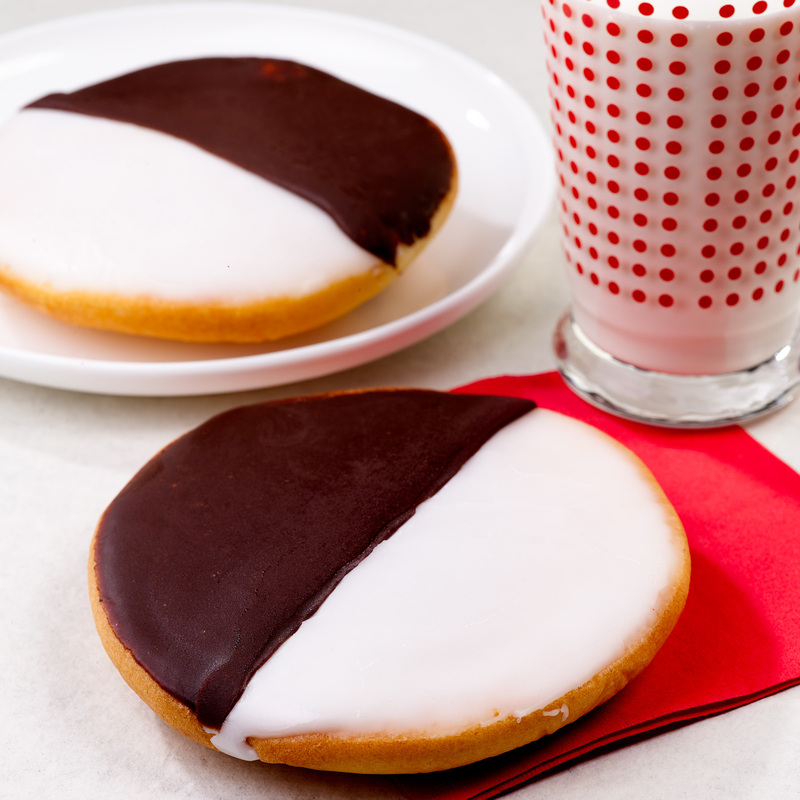 William Greenberg Desserts is famous for its Black & White Cookies (voted in #1 in NYC!). 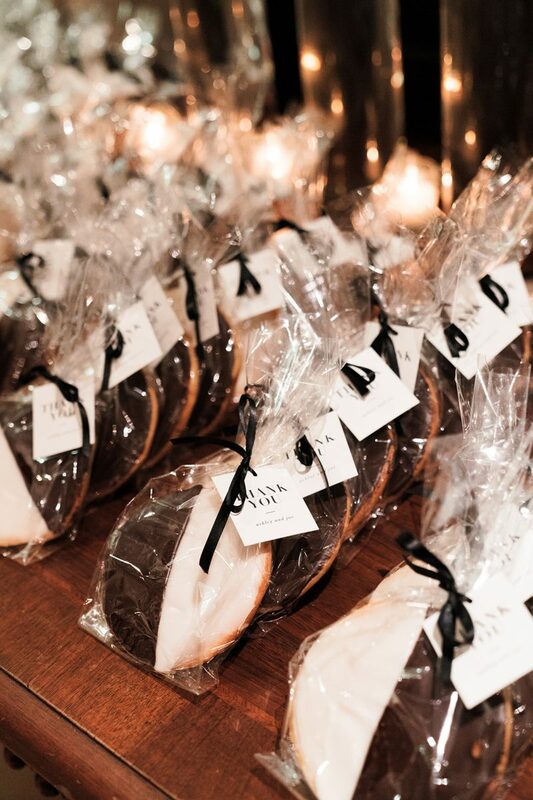 If you’re looking for an iconic NYC wedding favor, then these Black & White Cookies are the only way to go! 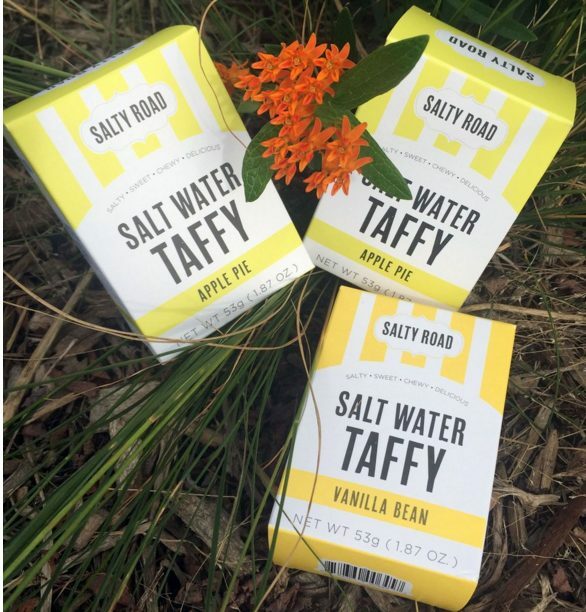 Salty Road founder Marisu Wu perfected the recipe for her favorite childhood candy using natural flavors including vanilla bean, pureed fruit, spices, and large-grain sea salt. The Brooklyn based sweets factory now offers a range of flavors including deep dark chocolate, salt caramel, and strawberries & cream. 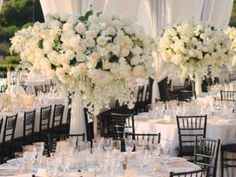 Guests will love the nostalgia and joy that this favor brings. 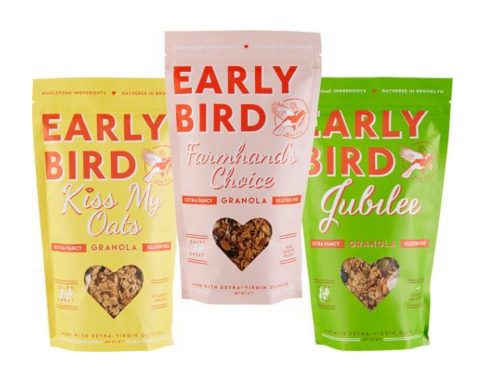 Early Bird Foods began when founder Nekisia Davis started selling her homemade granola at NYC’s local market scene. 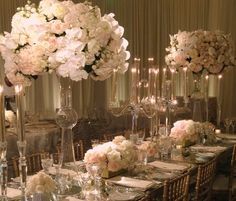 Weddings are a time of celebrating that often entails multiple glasses of champagne and trips to the dessert bar. 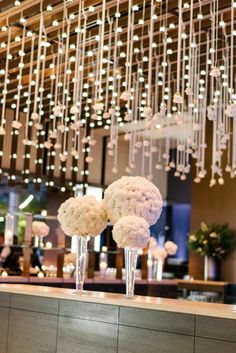 Guests will surely appreciate a delicious and healthy snack to set them right the next day. Founder Laura Siner used baking brownies as a creative way to relax before heading to the theater to act. 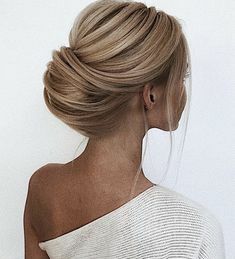 She would take extras along and the enthusiastic reception from colleagues led her to start Sweet Muse. 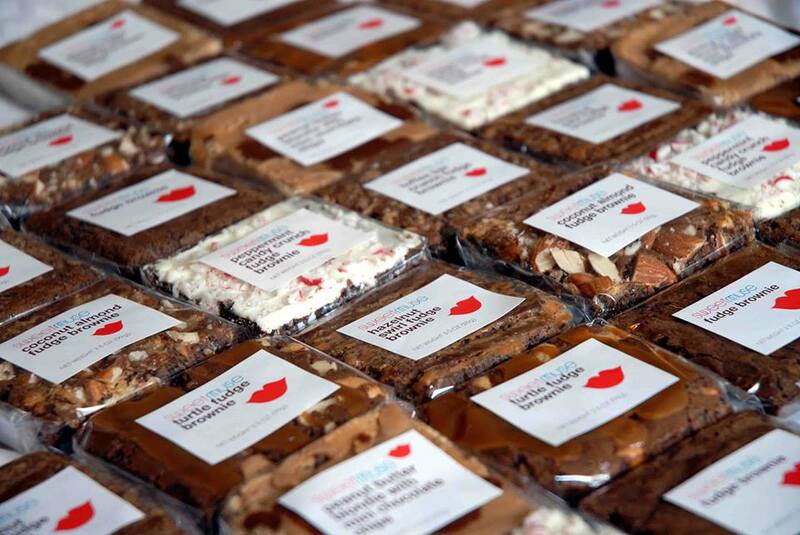 Baked from scratch and hand packaged with custom-labels, Laura’s decadent brownies will have guests singing their praise long after the party is over. After making peanut butter cups for friends, Jessie Taige became obsessed with getting the recipe just right. She ultimately succeeded and founded Jessie’s Nutty Cups, which now offers tempting flavors such as PB&J, dark sea salt, and choco-hazelnut. 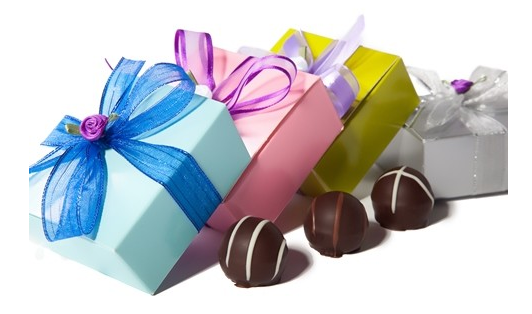 A favor box of these chocolate and peanut delights is sure to satisfy any sweet tooth. Growing up in New York’s Hudson Valley, Laena McCarthy learned how to make preserves in her family’s kitchen. She started making preserves in local restaurants that would allow her to use their kitchen during the early morning hours. 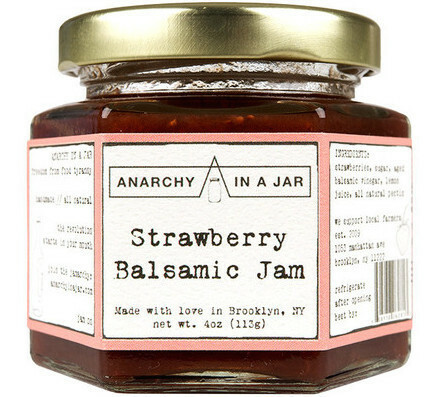 Not long after, Anarchy in a Jar was born offering all-natural flavors such as strawberry balsamic, blueberry, and New York fig & apple chutney. Thank guests with a miniature jar adorned with a unique label and ribbon. You may be serving wedding cake, but we suggest saying goodbye to guests with pie. 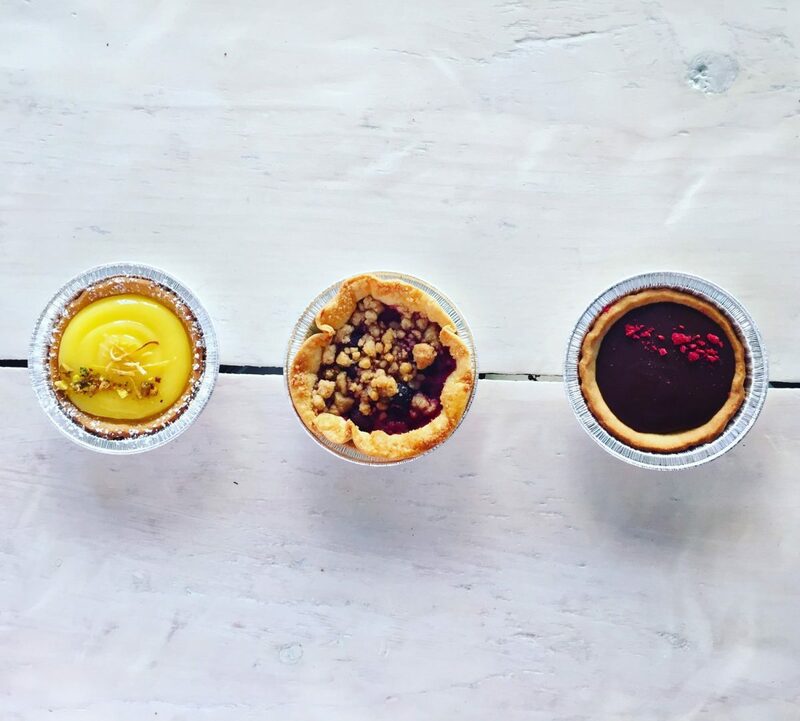 Based in Brooklyn, Pie Corps serves up a menu of fresh, seasonally inspired sweet and savory pies in flavors such as wild blueberry crumb, apple crumb with rosemary, and lavender lemon. Charmingly delicious, the three-inch tarts and pie pops make fantastic wedding favors. Established in 1923, Li-Lac Chocolates is Manhattan’s oldest chocolate house. 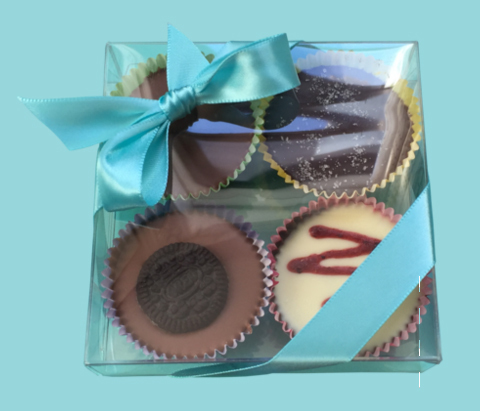 Gourmet chocolate is hand crafted in small batches to ensure matchless quality and taste. We love that Li-Lac Chocolates not only make a wonderful wedding favor, but also carry on a New York City culinary legacy. From cookies to candy to jam, these NYC made treats double as irresistible wedding favors. While making your guests’ taste buds happy, you’ll also be supporting the local creative business community.